Sixteen-year-old Jaclyn looks up to her father. 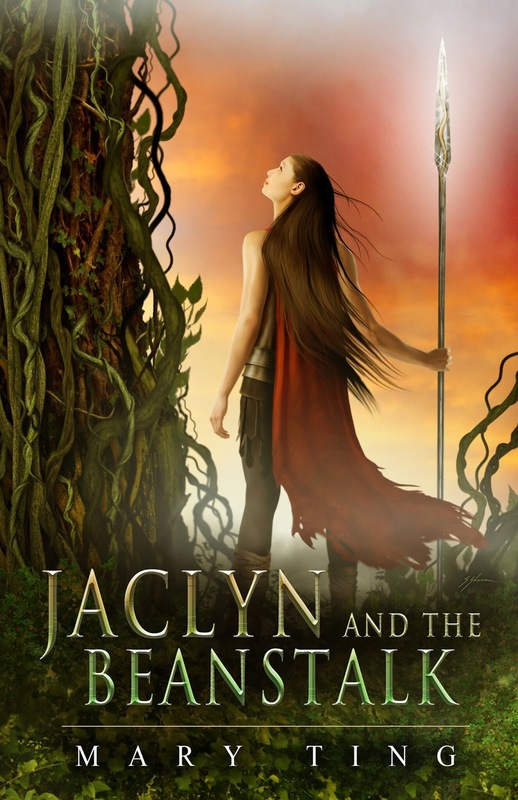 An honest man who once fought for the king, he now teaches Jaclyn how to use her wits — and her sword. But he has a secret. And his secret may have a connection to the one thing Jaclyn is hiding from him. 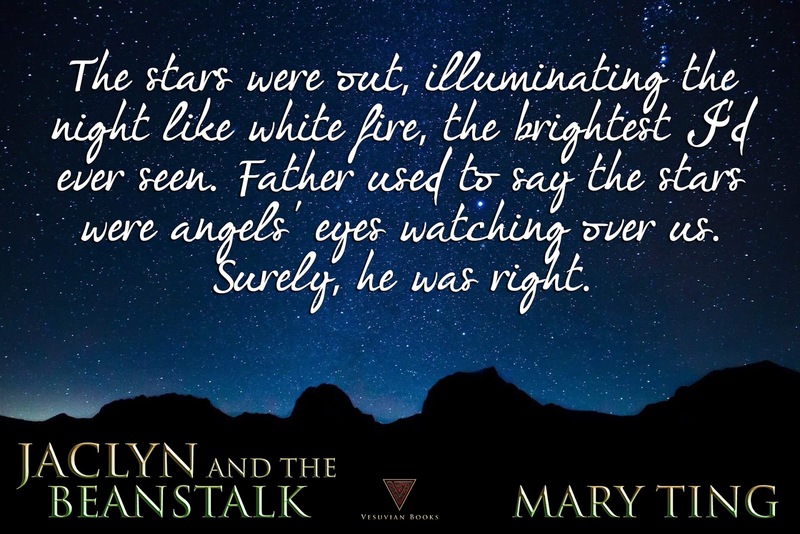 Upon hearing “monsters” are terrorizing the small villages around Black Mountain, Jaclyn’s father and his friends head out to hunt them … but they don’t return. 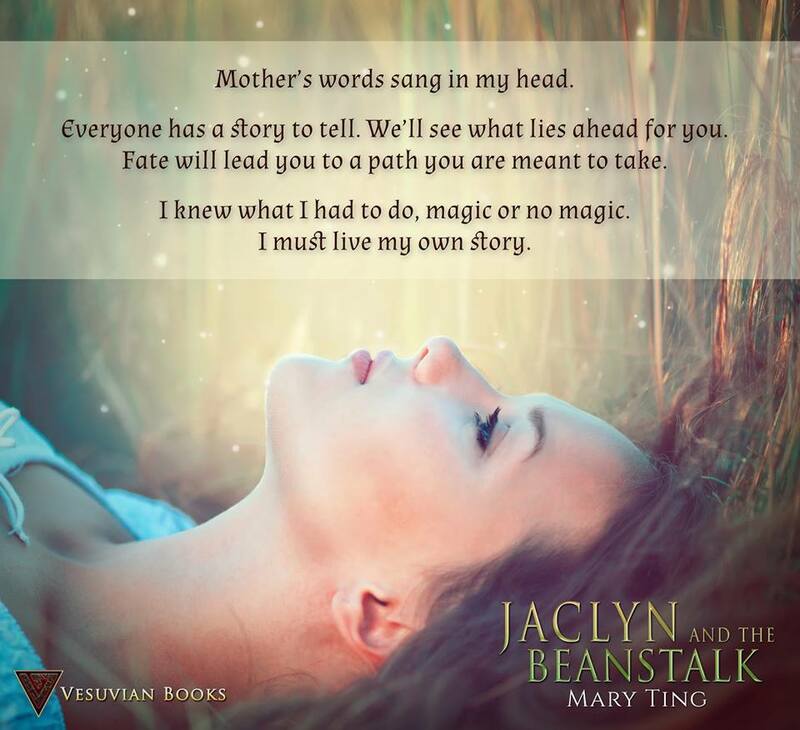 Armed only with her sword and three magic beans — a gift from a mysterious old woman — Jaclyn sets out for Black Mountain to save her father. 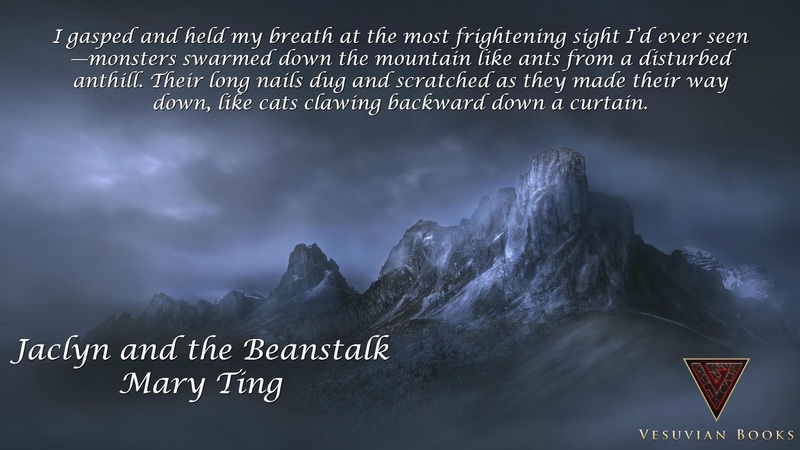 On her climb, one bean drops and grows into a beanstalk, catching her when she falls. She isn’t the only one that takes the ride. Jack, her childhood friend and secret crush, is following her. 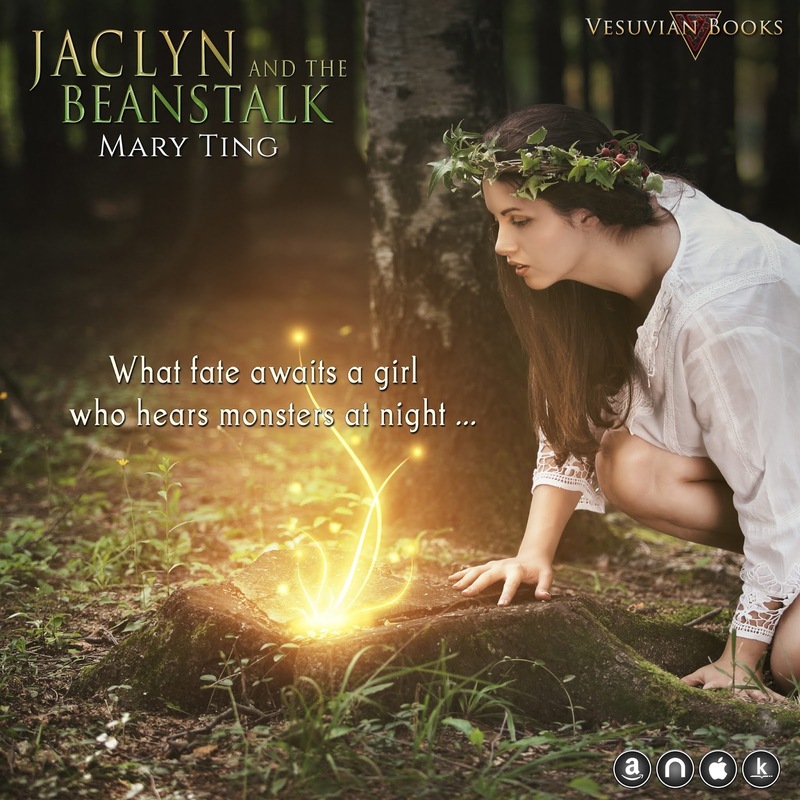 Together, Jaclyn and Jack must battle to save not only their fathers, but the townspeople the beasts plan to lay waste to before it’s too late. 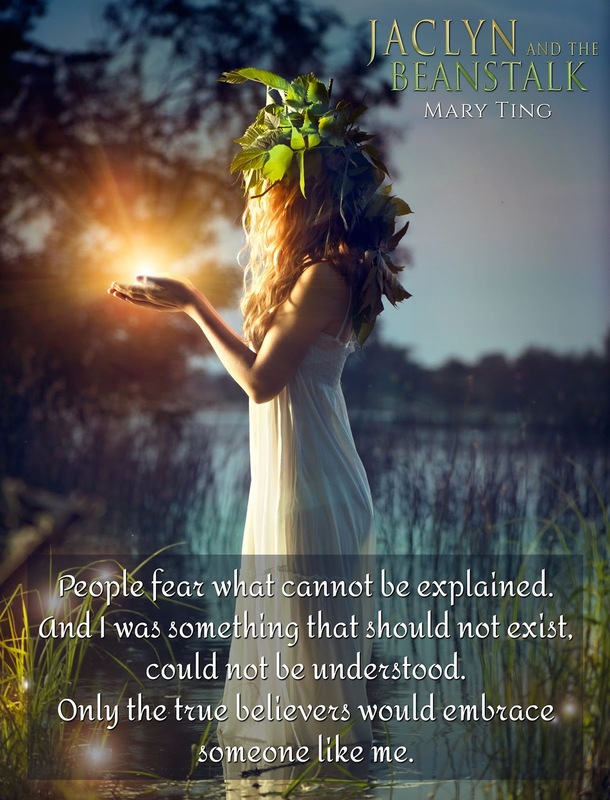 International Bestselling, Award-Winning Author Mary Ting writes soulful, spellbinding stories that excite the imagination and captivate readers all over the world. 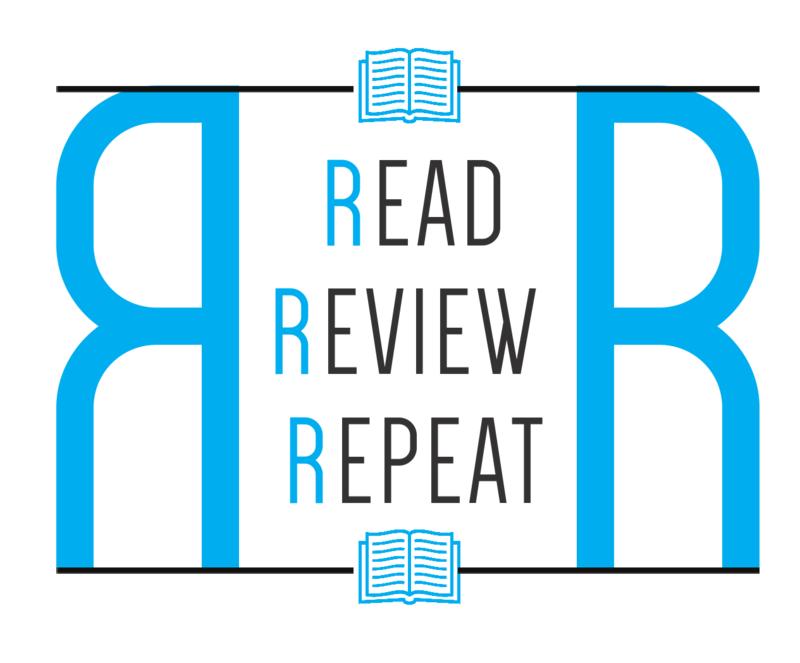 Her books run a wide range of genres and her storytelling talents have won her a devoted legion of fans and garnered critical praise. Mary resides in Southern California with her husband, two children, and two little dogs, Mochi and Mocha. She enjoys oil painting and making jewelry.